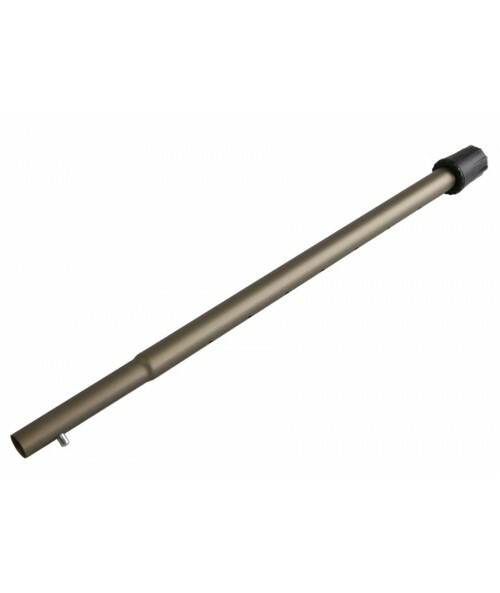 A Replacement Part for the Upper / Middle Shaft that Comes with the Detector. 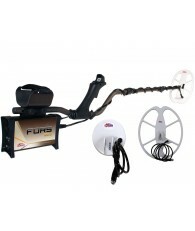 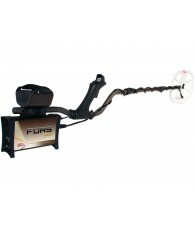 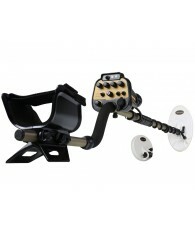 Fits the Nokta | Makro AU Gold Finder & FORS Gold Metal Detectors. 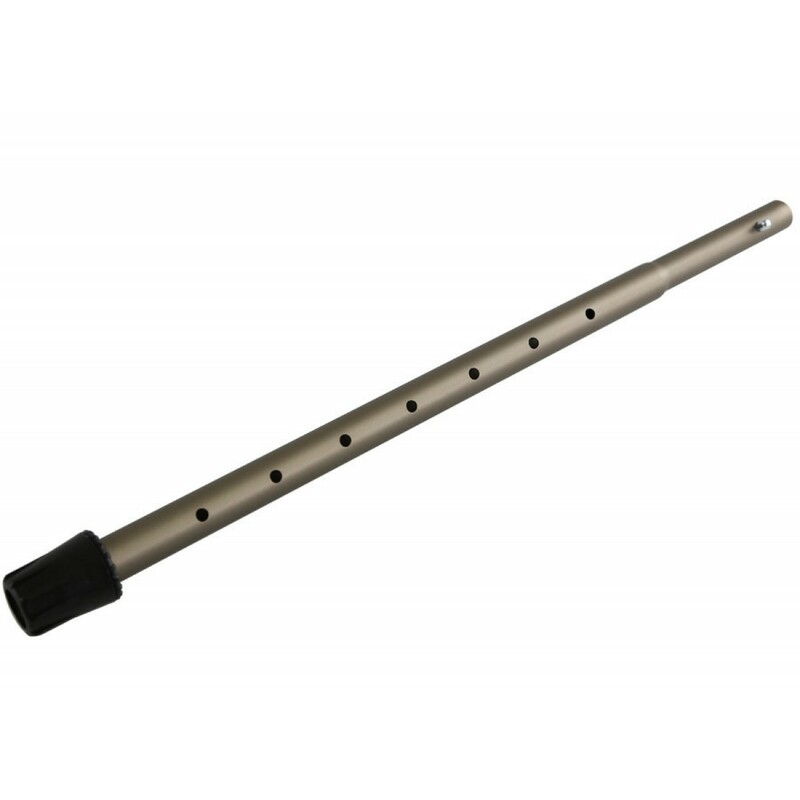 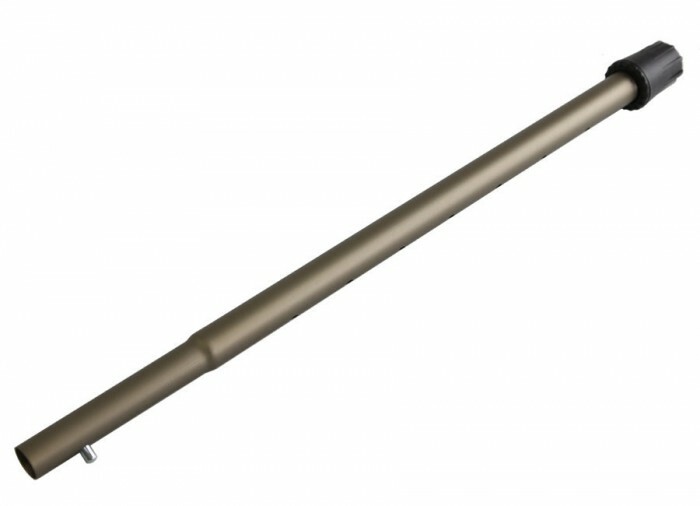 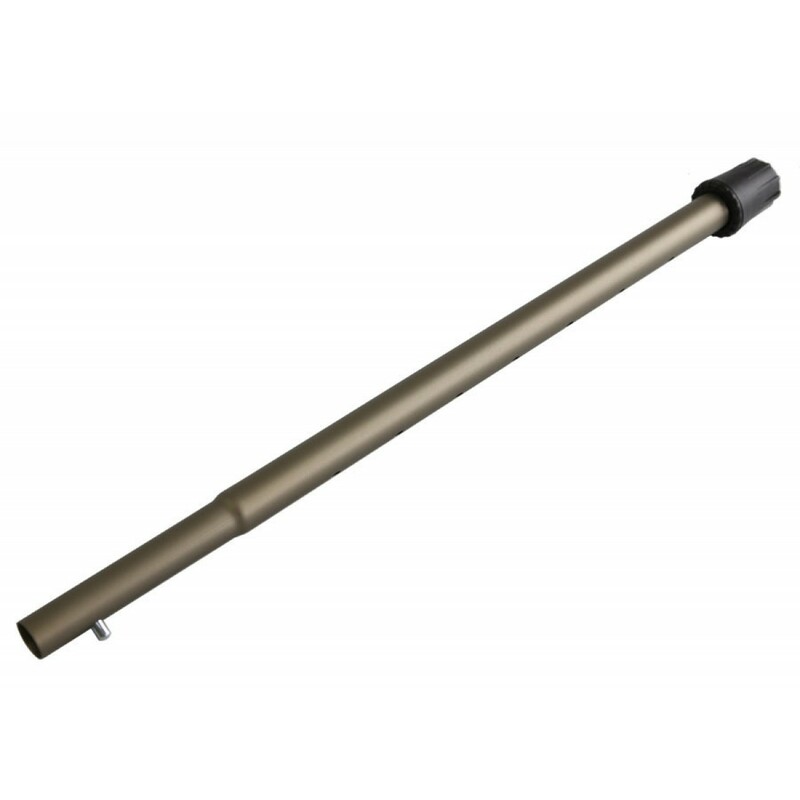 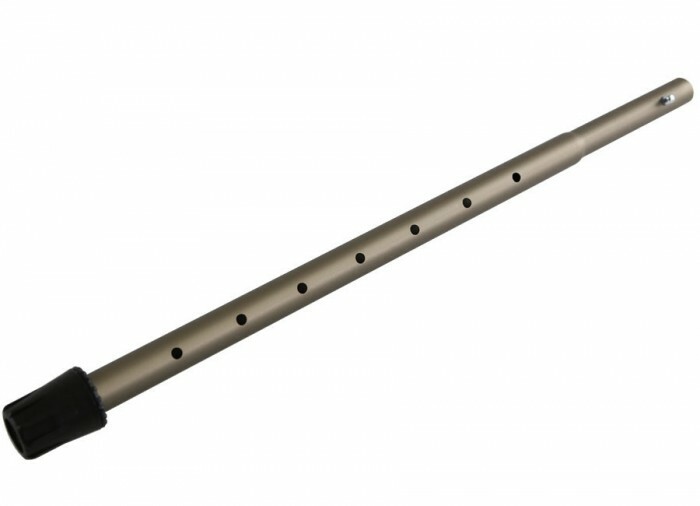 The Nokta | Makro FORS Gold upper / middle shaft is a replacement part in case anything should happen to the original shaft that comes with your detector.